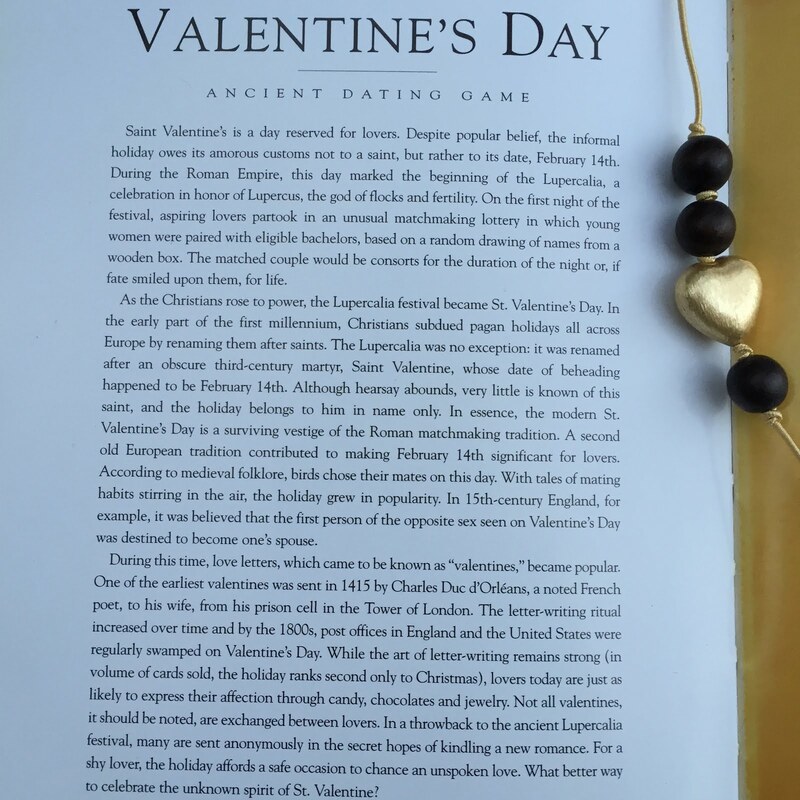 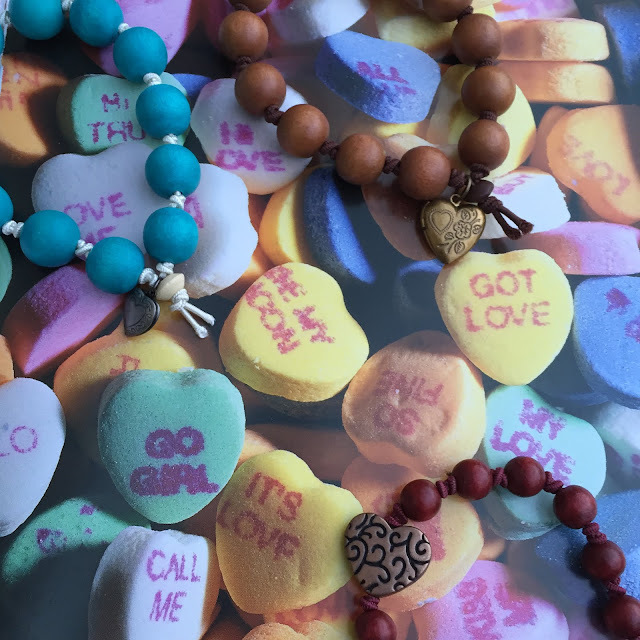 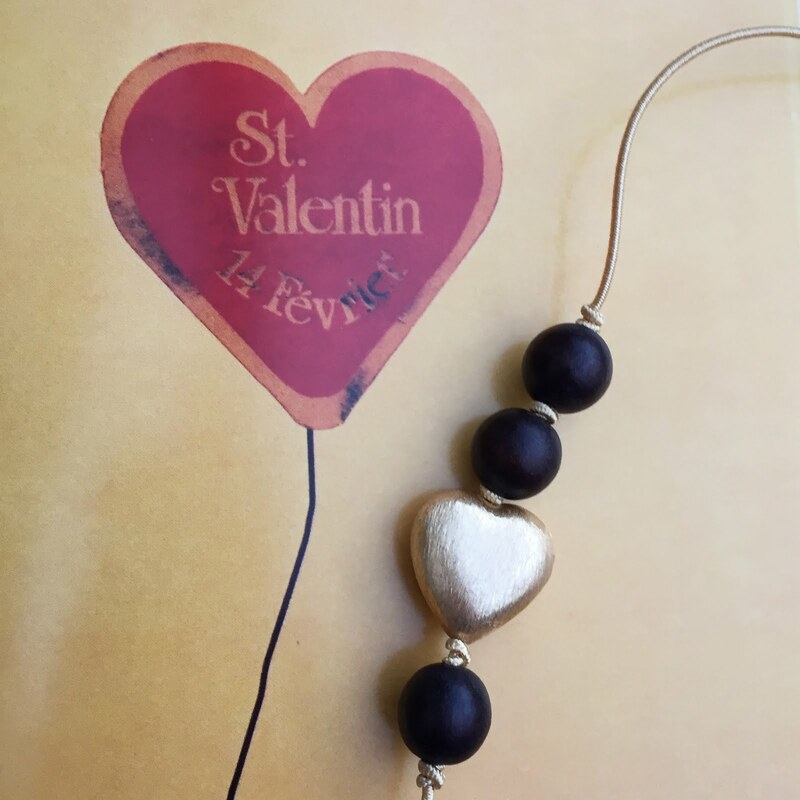 Healing Knots Blog: Countdown to Valentine's Day! 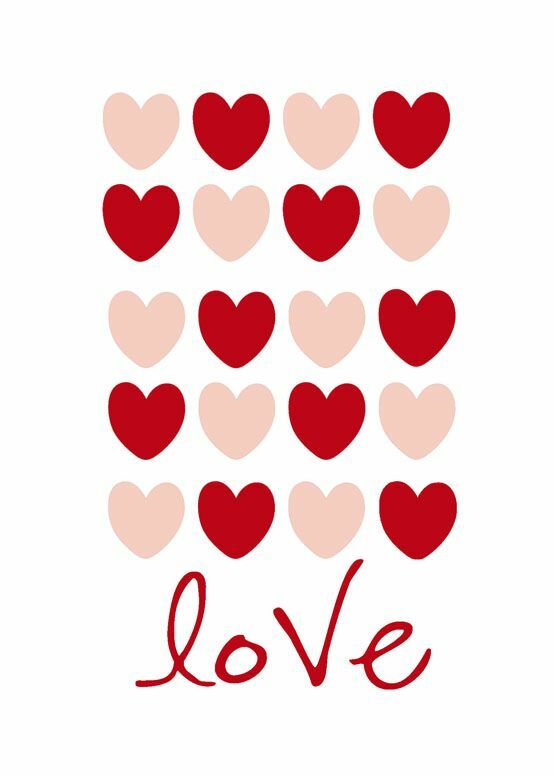 The countdown to Valentine's Day is on!! We're seeing hearts everywhere!